Mission Brewery’s Hefeweizen, one of the five year round beers, is an incredibly easy to drink, yet full flavored hefeweizen. I realize that could be ad copy from the label, I don’t intend it to be, but hear me out. Shortly after I drank this Mission Hefeweizen, I had another hefeweizen from an old German brewery, I won’t name it, but I’ll just say it’s considered one of the classics. I expected to be blown away with how much better the German classic was, but to my surprise I found it lacking, a bit boring and bland. That’s not to say the German hefeweizen, one of the pillar’s of the style for many years is a bad beer. 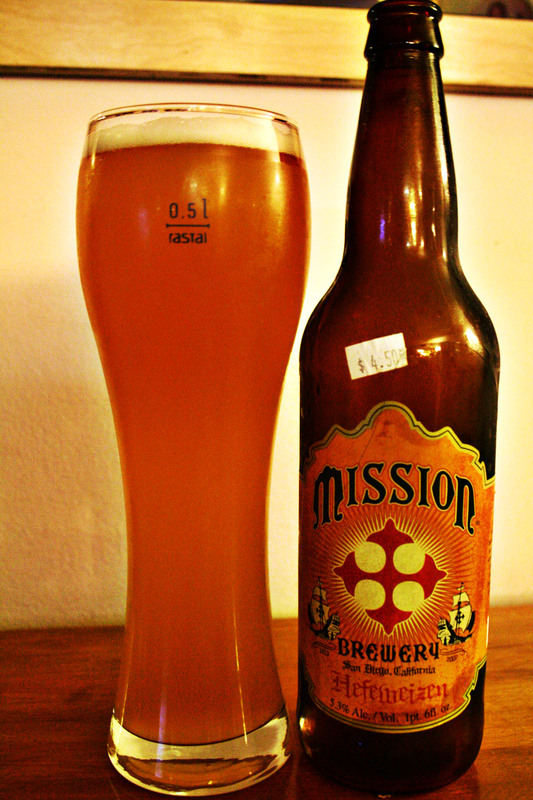 It’s just that Mission Hefeweizen hit’s the sweet spot for this beer drinker raised on American craft beer. Mission Hefeweizen has a sweet smell too it, reminding me of banana and bubblegum. There’s also some spice in there, but the sweetness dominates the aroma. The taste is just the opposite, there’s a hint of banana but spices stand out more. Flavors of clove and maybe even something similar to black pepper mix well with the subtle sweetness. It’s well carbonated and has a good mouthfeel and isn’t too thin or watery. Just to be clear the spices don’t dominate. You won’t mistake this for a Saison or a spiced beer, but they’re there. I’m not saying it’s better than the classic German hefeweizen’s, but it might be better suited to the palate of someone used to American craft beer. Mission Brewery recently moved into the Wonder Bread Factory building downtown near Petco Park and Tuesday, April 5th they’re celebrating with a soft opening of their tasting room to coincide with the Padres home opener. They’ll open up around 1pm and stay open until about 8pm both Tuesday and Wednesday. No word on what their regular tasting room hours will be after those two days, but I’ll post them when I hear. Confusingly, it should be noted that Mission Brewery isn’t located in the Mission Brewery building on Hancock Street near the airport. It will be nice to have another centrally located urban brewery in town, hopefully Mission gets some growlers and opens their tasting room a few times a week at least. UPDATE: The folks at Mission Brewery told me that until they finish work on their tasting room they’ll only be open during Padres games. I’m told they’ll open about three hours before the game and stay up about two hours after the game. This post on Twitter says they’ll be open weekend afternoons as well. They didn’t have a firm date on when the grand opening would be, but said eventually they’ll be open most if not all days of the week and longer hours. I’m told they’ll probably stay open until midnight some nights and that their license allows for to go beer sales between 12-10pm. UPDATE 2: Mission Brewery’s hours for the time being are: M-W closed, TH-FRI 3-8 PM, SAT-SUN 12-8 PM, Padres Days: 2 hrs pre-game – 8 PM. I’ve also heard that they are thinking about selling plastic growlers, which would be perfect for tailgating. The picture below posted to Mission’s Facebook page shows the entrance to their tasting room near the corner of 14th St and L St.
A Nano Amount of News from Hess Brewing Co. 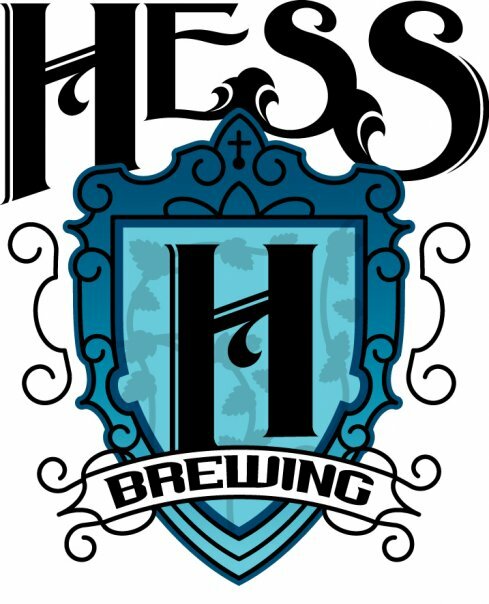 I haven’t been to Hess Brewing Co., the nanobrewery located just off Miramar Rd for a few months, but I ran into Mike Hess and Michael Skubic last night at The South Park Abbey for West Coaster’s launch party and got to chat with them a bit. Last night was the first time their beer had been on tap outside of their own tasting room and aside from a few minor issues with too much foam, things were tasting great. Skubic told me that Hess is looking into knocking down a wall and expanding into some neighboring space. If I recall correctly he told me this would nearly triple their fermentation space. He also mentioned that the next big event at the brewery would be for Saint Patrick’s day and they’re thinking about brewing a coffee stout for the occasion. They’ll use all organic ingredients including coffee beans from a new roaster in town, this will be their “green” beer. They’re still working out all of the details but plan to brew it soon. Mike Hess also mentioned that they were looking into an alternating proprietorship agreement with Bay Bridge Brewing in Chula Vista that would allow them to brew more beer. In simple terms, alternating proprietorships are a way for different brewers to share space and equipment but still retain creative control of their beer. Bay Bridge Brewing is where Mission Brewery brewed until recently (they moved into the Wonder Bread Factory building downtown) and I believe The Brew House at Eastlake’s beers are also made at Bay Bridge. This would allow Hess to pump out quite a bit more beer, I think he said Bay Bridge has a 15bbl system compared to Hess’s much smaller 1.6bbl system. If this ends up happening we may start seeing Hess tap handles around town. I don’t particularly like writing strict beer reviews, the type I’ve tried to write a few times in the past. Beer is so subjective and different people have different tastes that a strict objective review doesn’t make much sense to me. With that said I still plan on blogging about beer, I might even still refer to it as a review, but it won’t be too structured, and of course is just my opinion. Mission Brewery in it’s current incarnation has been around since 2007, a relative newcomer in the San Diego craft beer scene, I haven’t had a chance to drink too many of their beers. I was excited when I first heard of them a couple years ago because the Mission Brewery building off of Washington St. and Kettner Blvd. always intrigued me, although Mission Brewery isn’t located in that building (but there are now some others brewing in that building). Mission Brewery is now occupying part of the old Wonderbread Factory downtown near Petco Park. Regardless of location, I think the name helps them out as many people in San Diego know the building. 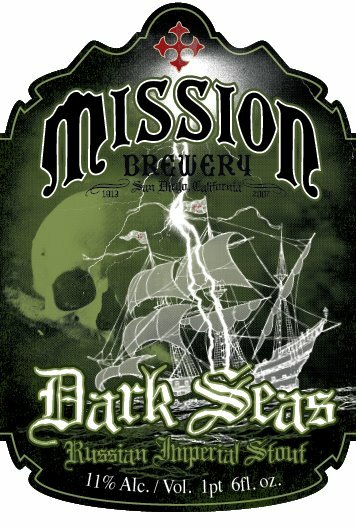 I picked up a 22 oz bottle of Mission Brewery IPA at Pacific Liquor on El Cajon Blvd in North Park for the reasonable price of $5.49. 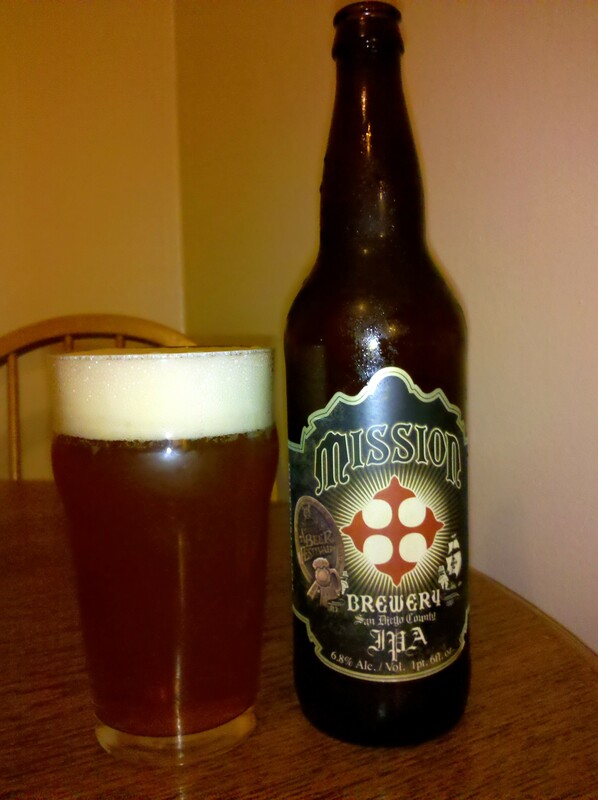 Mission IPA won the Bronze medal in the IPA category at the 2007 Great American Beer Festival. 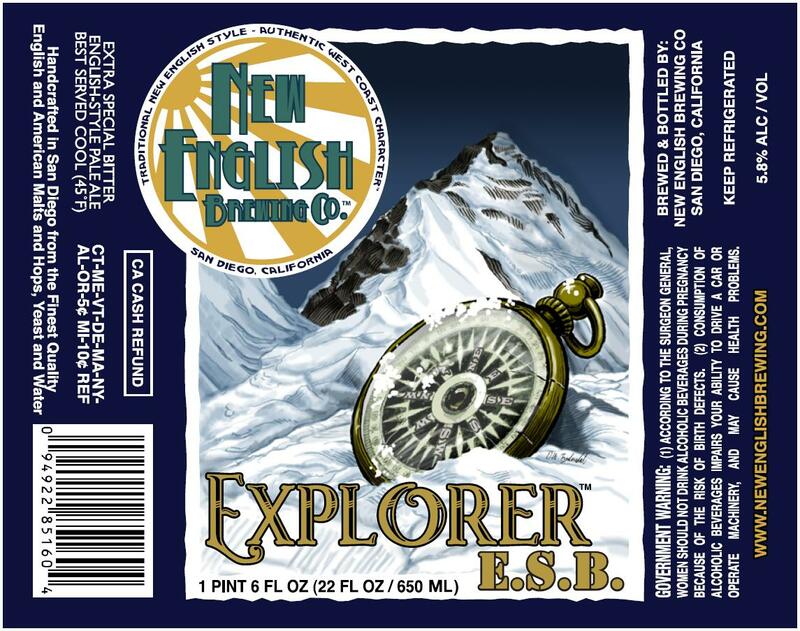 It comes in at 6.8% ABV and 66 IBU. Using Cascade and Centennial hops it has a nice floral and citrus hop aroma and flavor. It’s not a hop bomb, well balanced with enough malts to make it easily drinkable. While I prefer my IPAs more “piney” than “citrusy” and “floral” this isn’t a bad beer at all. 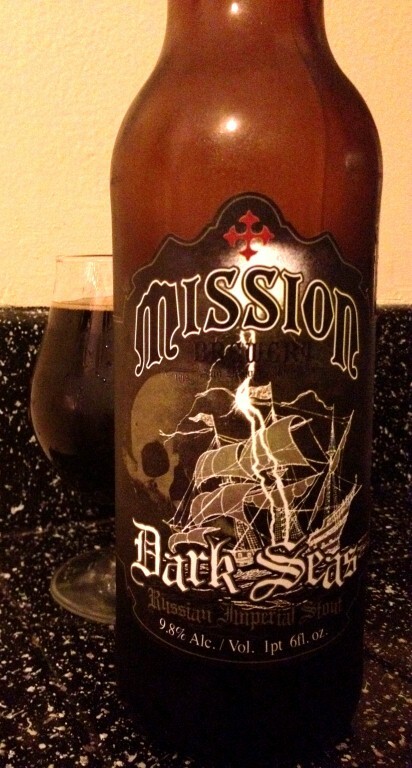 IPAs are probably one of the most competitive styles of beer around and Mission IPA holds its own. My biggest complaint about it is that the bottle isn’t date stamped. I have no idea how old this beer is and when it was bottled. Fresh beer is almost always better than older beer (except when talking higher ABV beers meant for cellaring), and hoppy IPAs are one of the beers meant to be drank as fresh as possible.